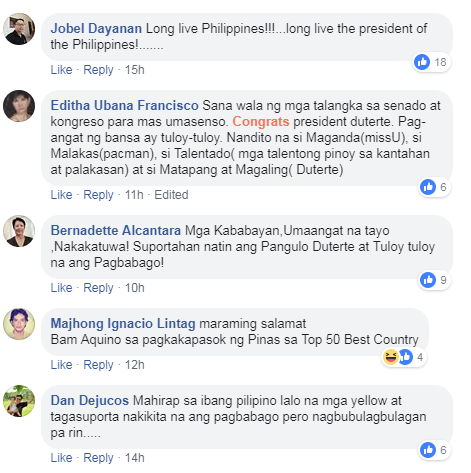 Walang Hindi Kaya Basta Magtulungan: "Tingnan ang Bagong Manila Bay!" 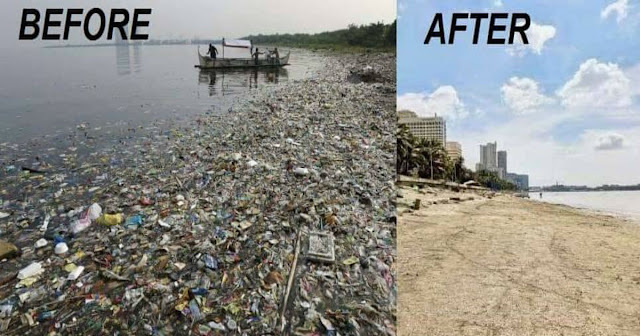 Some pictures of Manila Bay are now scattered in social media showing the difference between before and after the clean-up. We can see the big difference between the photos. Last Sunday, January 27, 2019, up to 5,000 people gathered together for the kick-off program of the Manila Bay Rehabilitation. 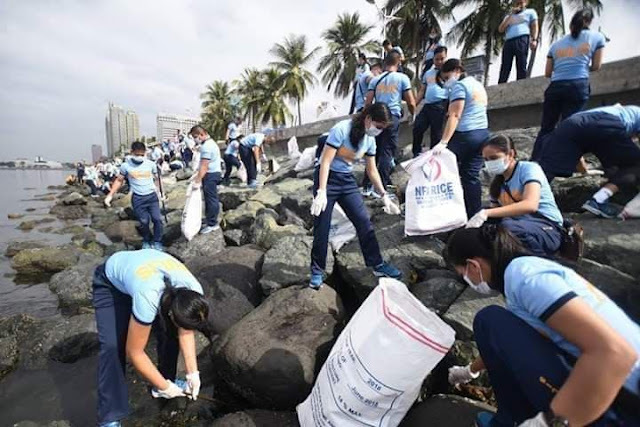 The program is chaired by cabinet secretaries in the Department of Environment and Natural Resources Secretary Roy Cimatu, Defense Secretary Delfin Lorenzana, Tourism Secretary Bernadette Puyat, and others. 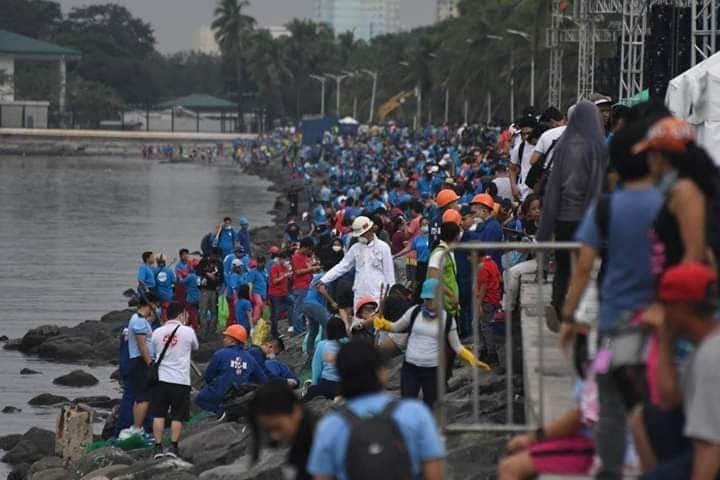 The renovation of Manila Bay is one of the steps of the current government to protect our nature. 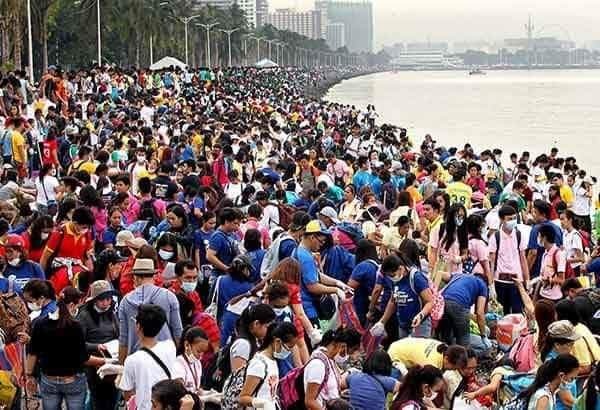 According to some reports, the coliform level is very high in Manila Bay Area. 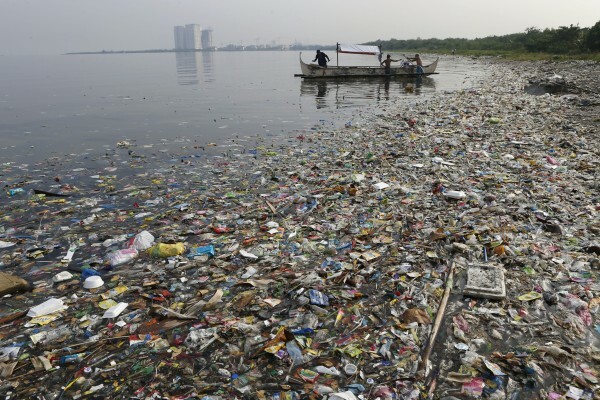 Coliform is a type of bacteria that comes from human and animal waste. 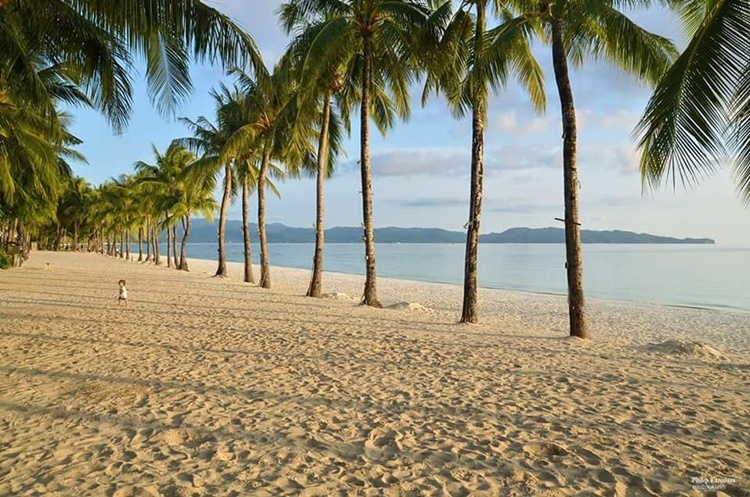 Last April, the Duterte Government closed the island of Boracay for rehabilitation. After six months, last October 2018, Boracay was re-opened again for tourists. 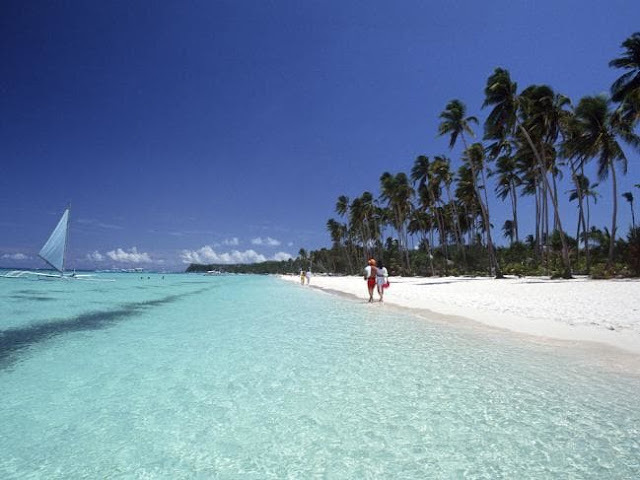 Today, everyone is amazed to witness the face of the New Boracay after being rehabilitated. 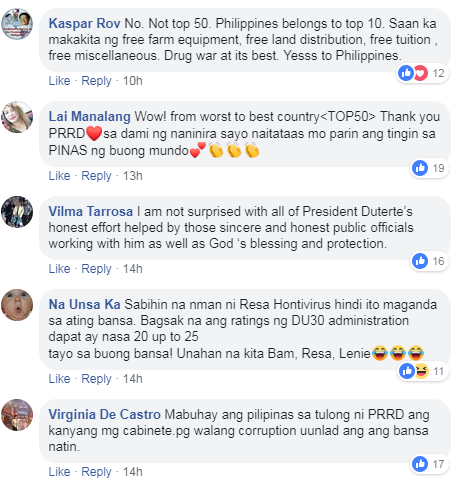 Trending Balita: Walang Hindi Kaya Basta Magtulungan: "Tingnan ang Bagong Manila Bay!"